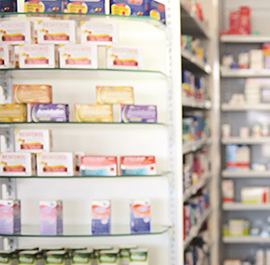 A free eCommerce platform for all Guild Member Pharmacies. Need to get noticed by your customers? 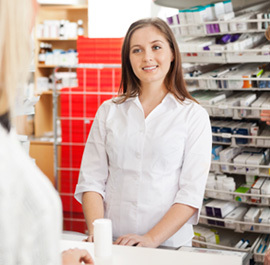 Get help from Guild Digital – experts in pharmacy websites. 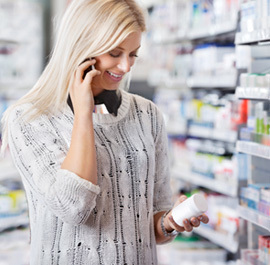 Made in Australia and still in the top ten when it comes to over-the-counter pharmacy sales.